The actor believes that the future of India is bright with girls taking up the position of power. Anil Kapoor has always been a kind of person who has spoken about women empowerment and he believes that the future of India is bright with girls taking up the position of power. He attended an event on International Day of the Girl 2018 on Thursday and spoke about how girls will help in bright future of India. Anil Kapoor said, "I am confident that with more and more girls taking up positions of power, our country's future will definitely be bright. This is my 12th year of association with Plan India. I am always eager to lend my support to the cause of gender equality. It is inspiring to see young girls progressing with such confidence and rigor,". On the occasion of the International Day of the Girl Child (IDG), it was girls and high commissioners who expressed their thoughts and gave messages of equality, freedom, and power for girls and young women. 17 girl change makers were part of the event from across 10 states Uttar Pradesh, Bihar, Uttarakhand, Meghalaya, Odisha, Maharashtra, Andhra Pradesh, Telangana, Rajasthan, and Jharkhand. High commissioners of 17 countries Australia, Belgium, Canada, Czech Republic, Denmark, EU, Estonia, Finland, Germany, Israel, Netherlands, Poland, Spain, Slovenia, Sweden, Switzerland, and the United States were also part of the event. 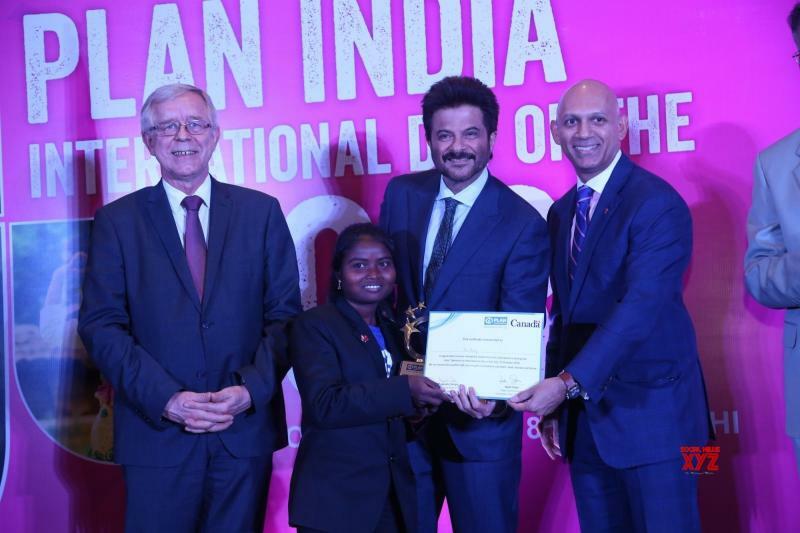 Anil Kapoor applauded the girls and he was quite happy to see how girls are doing their duties with such diligence and responsibility. Talking about their selection part of the girls went they through a rigorous screening process. 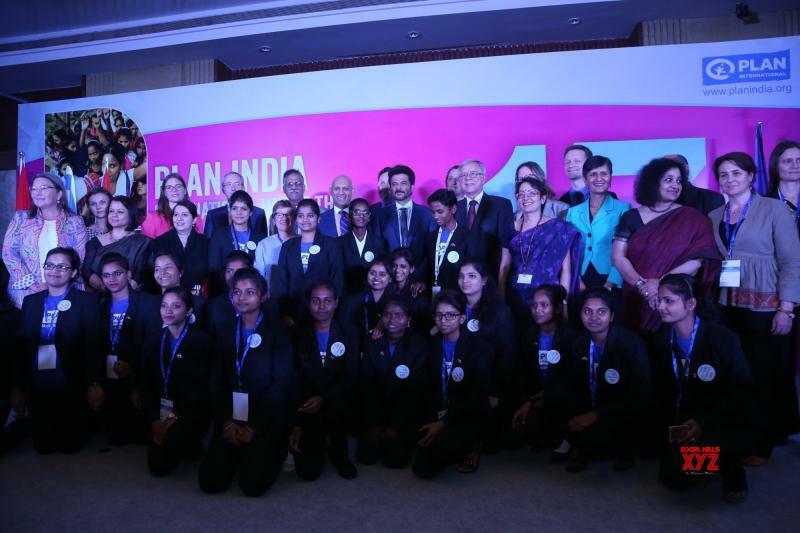 This is the second year that Plan India and Diplomatic Missions have partnered to give girls a chance to share their stories of courage and leadership.